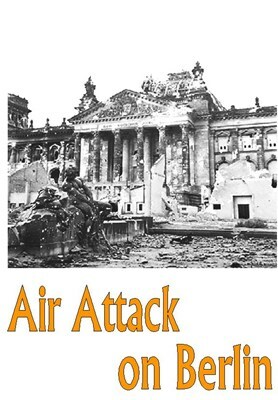 Documentary about the Anglo-American bombing of Berlin throughout the Second World War. Using interviews and rare film footage, this DVD conveys the horror and suffering of the population of WWII Germany's capital, the bombing of which was meant to demoralize and cripple in an effort to bring the War to a more rapid close. The DVD addresses this as well as the postwar reconstruction of the city on both sides of the descending Iron Curtain upon the city and Germany.